FlightOn Jet is a proud provider of private jet charter brokerage services both domestically and internationally including private air charter travel solutions to and from Maui, Hawaii. FlightOn Jet suggest renting a large to heavy jet to make the journey to Maui from the United States such as a Gulfstream, Falcon, or Challenger. Our strategic partnerships with air charter operators allow us to source the best-priced private jet rentals in the marketplace. As a friendly aircraft provider, FlightOn Jet has built lasting relationships with FAA Certified Part 135 charter operators located throughout the United States. These business relationships all for us to provide some of the best private jet charter prices the industry has to offer. We pass our wholesale pricing directly on to you when you book your private jet charter flight to Maui, Hawaii. We save our clients on average, over thousands of dollars per flight compared to other private jet charter providers. Our simple, yet direct pricing on all round trip, one way, and empty leg private jet charters to Hawaii will allow you to fly in style without over extending. 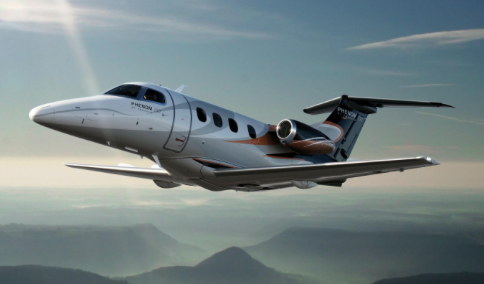 All of our previous clients and flyers have been completely satisfied with the aircraft and charter services FlightOn Jet provides. Contact one of our friendly representatives today to secure your next charter jet flight to Maui, Hawaii! 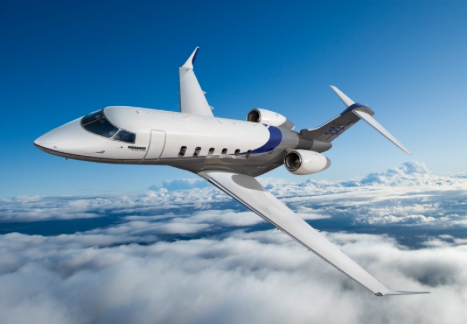 When you take a private jet to Maui, Hawaii, our jet clients have a choice of 3 different airports within the island. Kahului Airport (OGG) is commonly used by our clients as well as commercial airlines. It is located 3 miles east of Kahului. Other options include Hana Airport (HNM), which is located 3 miles Northwest of Hana and is available to small jets and turbprops as well as Kapalua Airport (JHM) located in Lahaina. Lahaina is located on the Western side of Maui and is home to the historic whaling village and definitely a Maui hot spot that offers a variety of unique shops, restaurants, art galleries, and resorts. When you charter a private jet to Maui, Hawaii, you will be beach side within 45 minutes of landing at Kahului Airport. Our private jet charter prices are best rate guaranteed and are often less than our competitors. We offer the best in private jet charter services at a value that in unbeatable. Our highly knowledgeable private jet charter advisors are here to answer any questions you may have about chartering a jet, ground transportation options, resort accommodations, and any pricing questions you may have. Once you land on the island, FlightOn Jet can offer travel solutions by air to connect to surrounding islands in Hawaii. We offer cost effective turbo prop services, discounted one way flights, and empty leg trips to and from Hawaii. 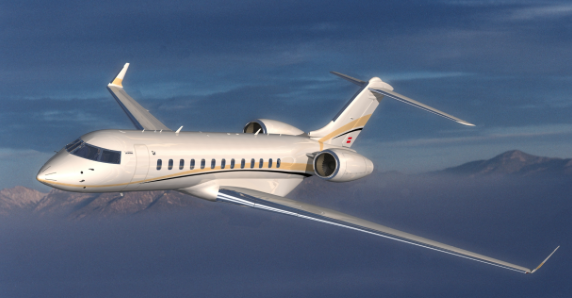 Through our database of aircraft, we are able to offer the best value in jet charter services for our clients. Contact us today for more information regarding private jet charters to and from Maui, Hawaii by email at info@flightonjet.com phone at 760-897-7031 or our online quote form. We look forward to customizing your upcoming trip to Maui. Call us or send us a quote using our quote form to see what all the savings are about. We look forward to taking you to the skies on your next charter jet flight to Maui, Hawaii.